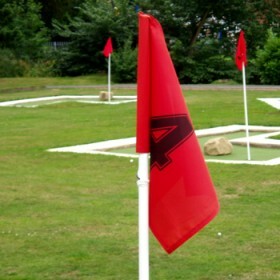 Developed over 20 years ago this tee mat is still classed as one of the best driving mats available for both playing characteristics and quality. It has a 15mm deep woven Wilton polypropylene playing surface which is adhered to a shock resistant layer before being fixed to a polyethylene foam backing. This unique foam backing is ultra light in weight making it ideal to move around the course. This soft backing provides realistic playing characteristics, especially on the often concrete floors of driving ranges. 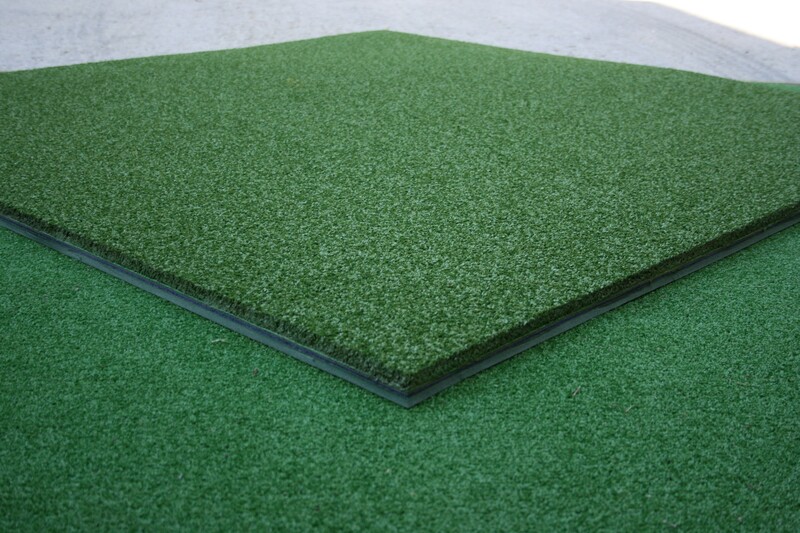 The mat allows the golfer to drive through the mat in comfort, which also contributes to extending the mat’s life. The intermediate felt strengthening layer spreads the load, preventing indentations appearing in the surface. 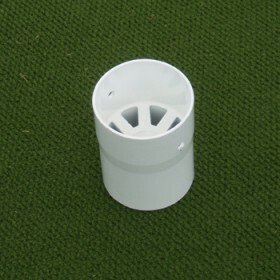 This mat is supplied with heat-fused holes to take rubber tees which are included to suit (tubular tees for practice use and crossed tees for the course). The 3 Star foam backed mat is 30mm thick - crossed or tubular tees only .